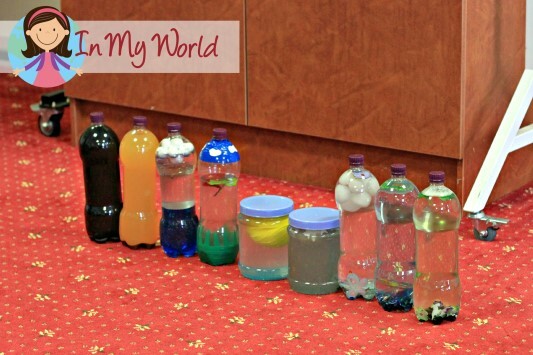 As in previous sessions, I brought out our sensory bottles and we remembered what God had created on each day. I brought out the Day 6 sensory bottle and I asked my kiddos to guess what God had created on this particular day. No, not the grass, nor the flowers… yes! That’s right! Puppies and cats and giraffes and all the other animals! We spoke about big and small animals and then we tried to make the sounds our favourite animals made. And then we played a sorting game. 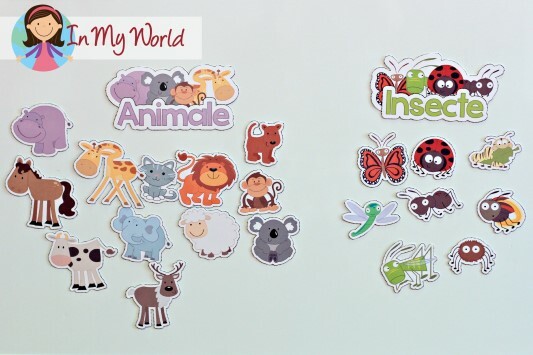 We sorted the animals from the insects. 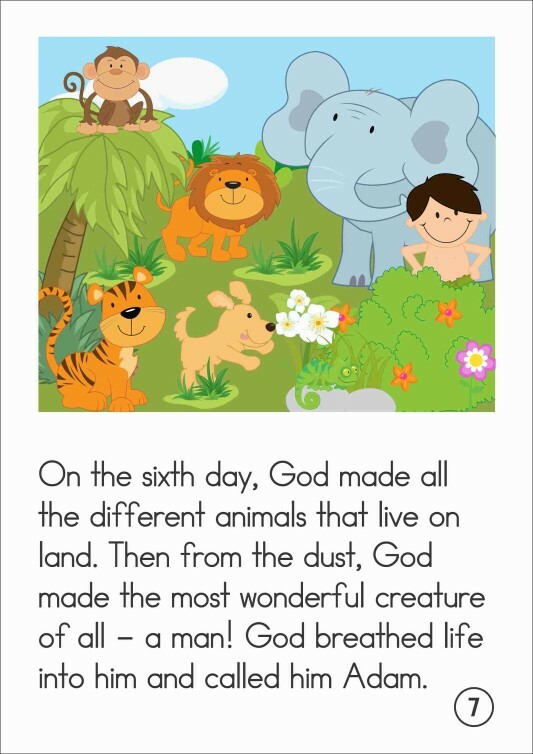 Am I right to assume that insects were created on this day? (Please point out the obvious to me so I know to change it for next year if I’m wrong!!) My munchkins love our sorting games and have come to expect them for each lesson! 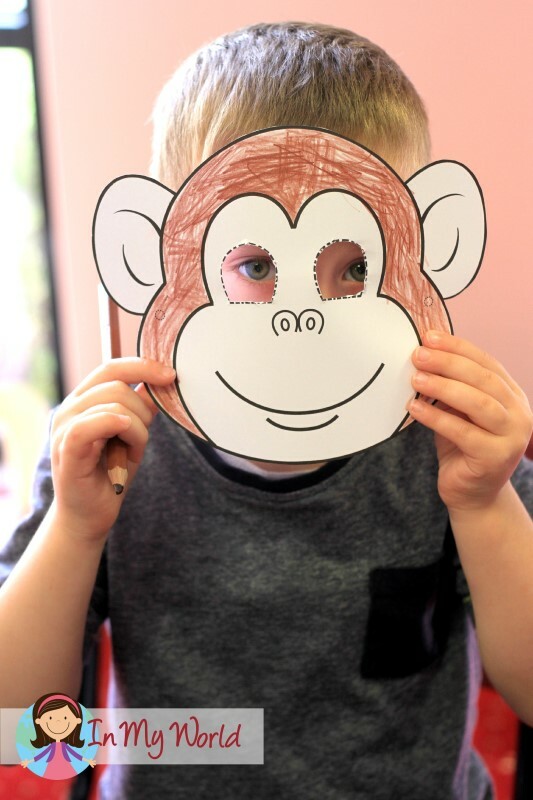 Then I held up some pre-cut animals masks: monkeys and lions and bears and puppies! Oh my! They all jumped and down with excitement! To get your free printable masks, please click the picture below. They totally LOVED the sensory animal tub! Of course, my dears that were still colouring wanted to see what all the fuss was about… I’m so glad I decided to take a photo BEFORE and not DURING or AFTER as you would not have been able to tell what it was meant to be! Of course, I handed out some Take Home pages to my dears too. 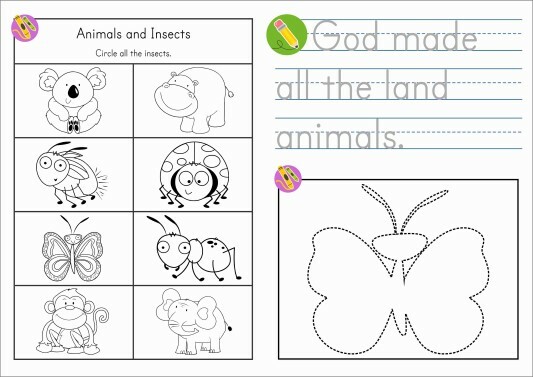 Before we finish up for the morning, I always explain what is expected of them and they feel so grown up doing their Sunday School “homework”. 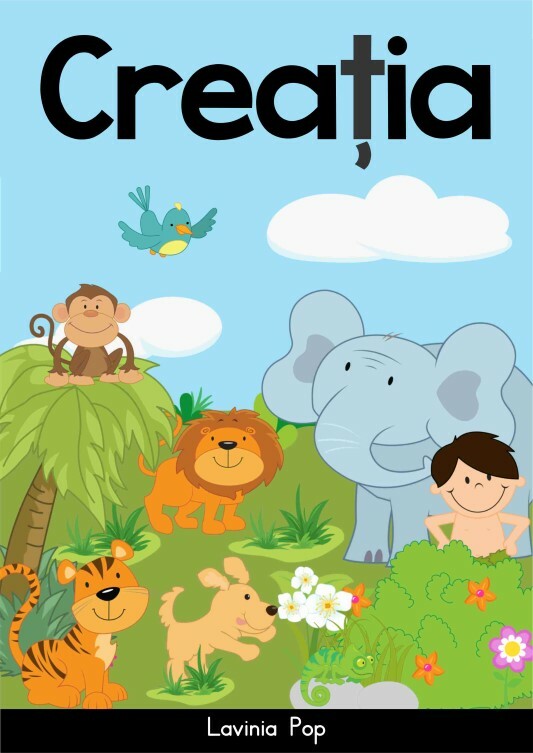 I just noticed that I have not yet made available the Creation booklet in Romanian. Please click the picture below to get the Romanian version. Thank you so much for stopping by to see what we did for Day 6 of Creation! 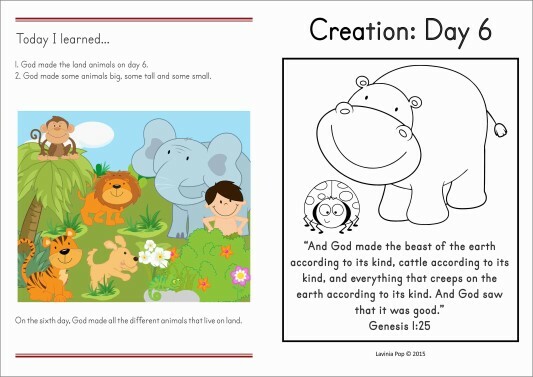 THANK You for sharing your helpful and effective bible lessons…promise i will use these in our childrens church…May God bless the work of your hands! I have loved reading through your lessons! I praise God for leading me to your site. My kiddos have enjoyed the sensory bottles! God Bless and Thank you! Hi! I was wondering if you had a list of ingredients that you used for each sensory bottle. 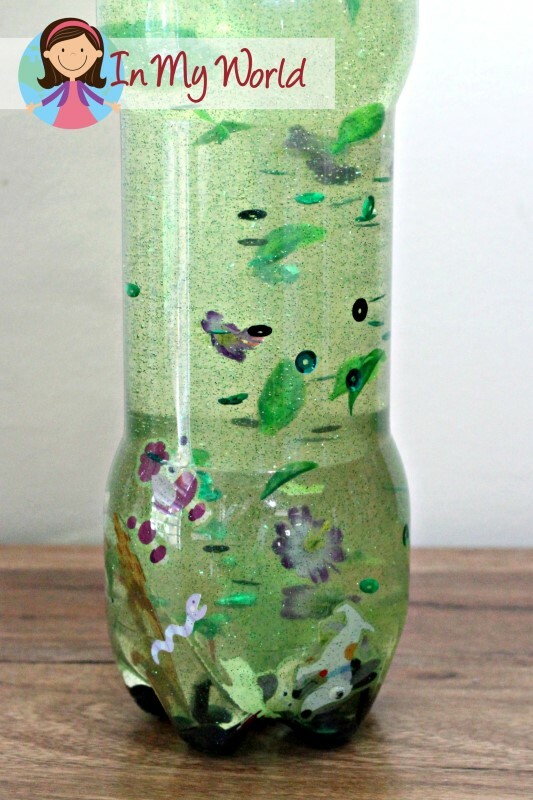 I’m in charge of Lutheran Education Week, and we will be discussing the creation story and I love the sensory bottle idea I’m just unsure of how to make the bottles. Hello! 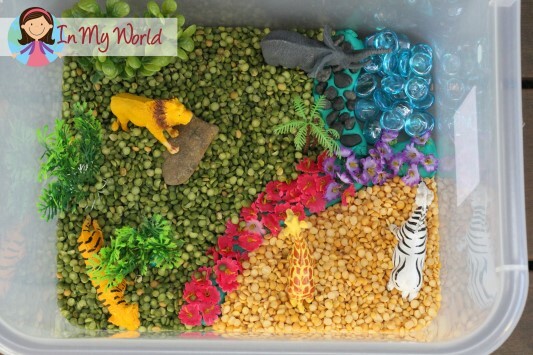 Can you tell me what exactly you used for the sensory bin? It looks awesome!